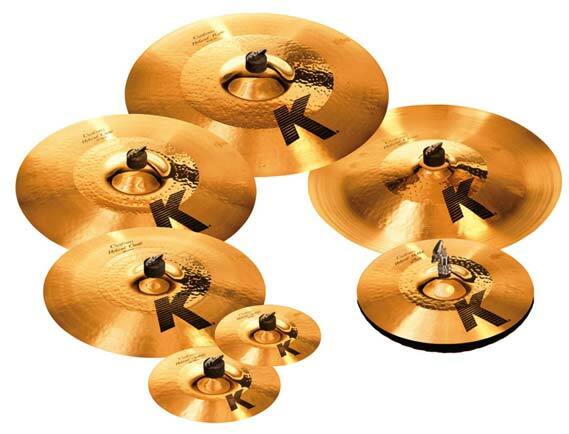 Shop Zildjian K Custom Hybrid Ride Cymbal from AMS with 0% Interest Payment Plans and Free Shipping. 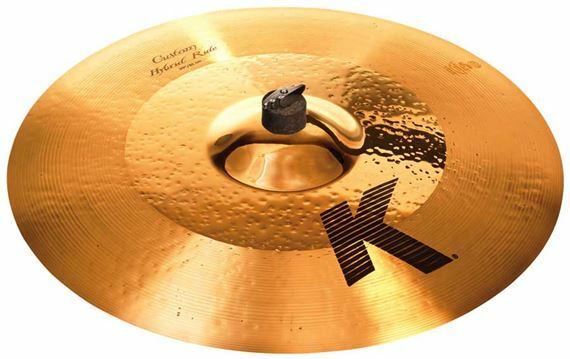 The Zildjian K Custom Hybrid Ride Cymbal was designed with one of Japan's top drummer's Akira Jimbo. Unlathed, buffed center provides defined stick attack and strong bell. Outside lathed edge increases spread and crashability. 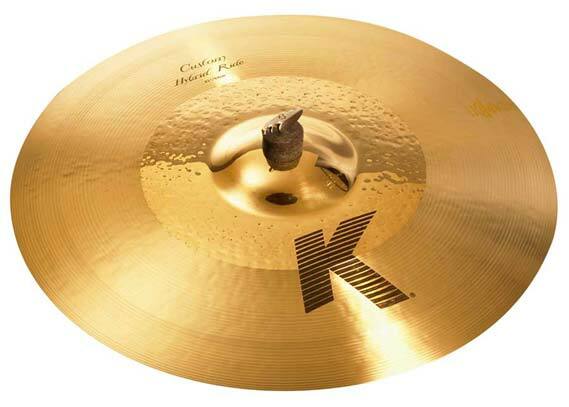 Best ride cymbal, I've ever owned! It's beauty, sound quality, are second to none I've owned before! Yes Hybrid is the best of two different classic Zildjian sounds. The crashing ability of it, as well as, the bell. great tone. Not to pingy, just right for different styles. I love it, couldnt imagine playing anything else. No, more like great value. Looks great on my kit!